A young widow from Moab rose from obscurity to become the great-grandmother of King David. What does Ruth teach us through her conversion from idolatry to a relationship with the God of glory? 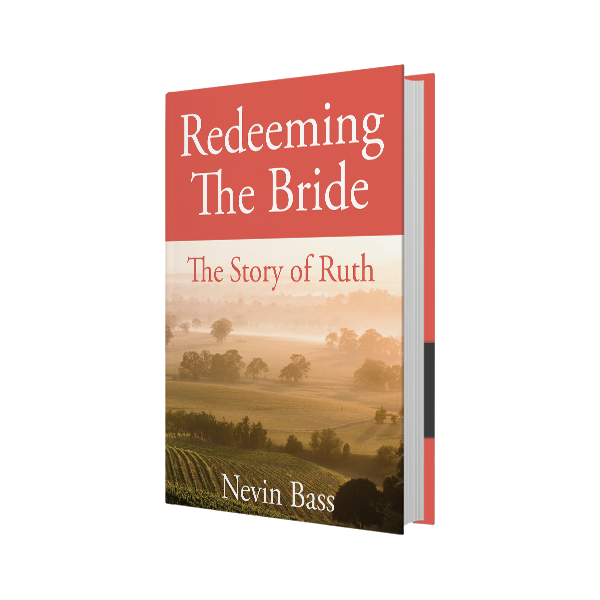 Ruth’s journey is the story of the kinsman redeemer and the Gentile Bride of Christ. The book that bears her name is God’s object lesson to demonstrate spiritual truths about redemption. It is the story of how love and sweetness can turn around the bitterest heart. It is the story of how grace and humility earns the highest reward and claims the noblest position. It is also the story of how faith in God can bring those who hunger for truth out of spiritual darkness and into their highest calling. 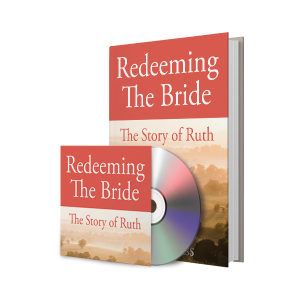 In Redeeming the Bride, you will learn how to become “locked in with God”, how the kinsman redeemer laws relate to us today, the three phases of redemption, what the divine bridegroom looks for in a bride, and more. The Book of Ruth is relevant to the Church today – you cannot read five verses of the New Testament without encountering this remarkable story. Learn why God and His people are a package deal and redemption is a family affair.